There are currently 31,924 users on this website. 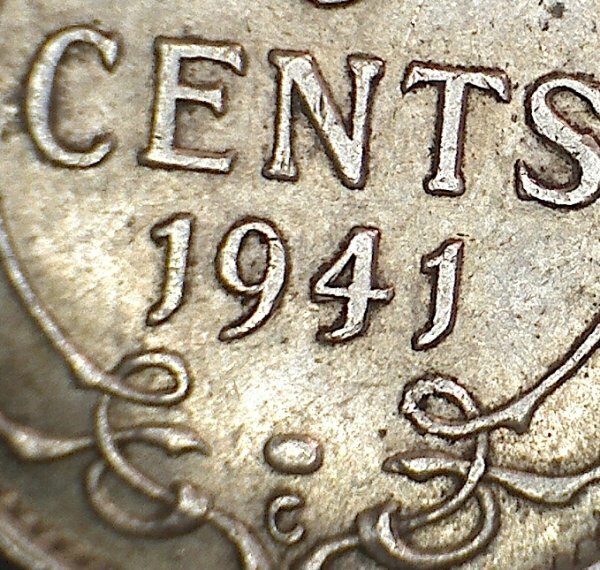 1941 Newfoundland 5 Cent Error? Hi. 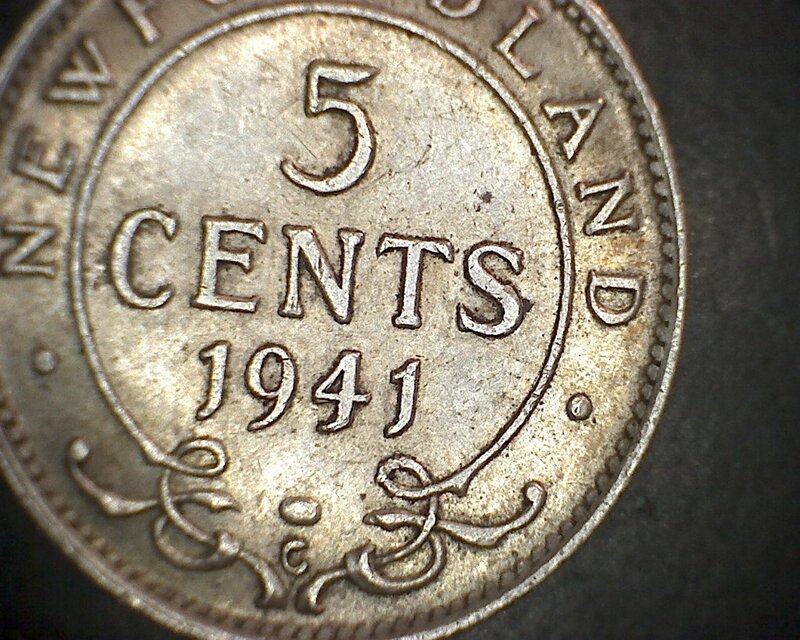 I know there are re-engraved Nfld cents but I wondered if there is anything unusual about the 4 of this 5 cent coin. Any thoughts would be appreciated. Thanks. there is nothing noted in any of the material I have to check.. looks like slight doubling that would not add any value.. Doubling but definitely not reengraved. What we call the reengraved Newfoundlad small cents are not reengraved either, it's a misnomer. DBM Just for education purposes, what is the issue they call re-engraved on the cent? 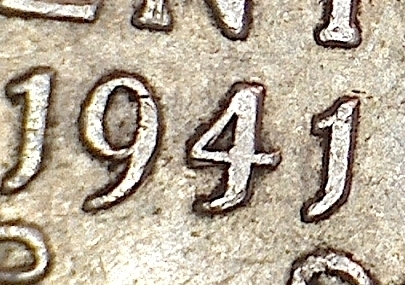 It's not uncommon to find Newfoundland coins with doubled letters or digits. The doubling of any part of the coin certainly does make it more interesting and desirable to collectors and may increase the value slightly. In your case however the coin is not fine enough or rare enough for the doubling to really matter. If this was a 1873 5 cent, the doubling would appeal to many.